In 1959, Olympus launched a PEN series of camera that revolutionized the way we take photo. It is built with the photographic optics of an SLR and the size and simplicity of a point-and-shoot. Now, after 50 years, the PEN is back. 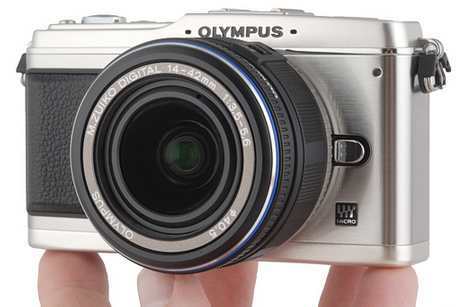 Olympus introduces new Olympus PEN, which is totally digital and features groundbreaking technology. It comes with extraordinary abilities to create even more than what was thought possible. The camera has superior optics, interchangeable lenses and multimedia capabilities. 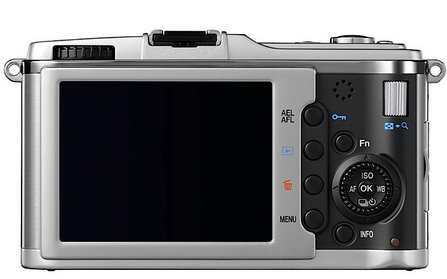 It combines the creative freedom of a sophisticated digital SLR with the simple controls and small size of a point-and- shoot. This new ultra-compact hybrid device can even record HD quality movies and add Art Filter effects. The E-P1 packs all the advantages of Olympus imaging technology, such as image stabilization, a dust reduction system, and bright interchangeable lenses. It is now available for pre-order at Adorama, Amazon, B&H and J&R, priced at $749 (body only), $799 (with 14-42mm lens), and $899 (with 17mm pancake lens and viewfinder). Olympus software to apply Art Filters for Photo taken earlier.